Here’s your quick roundup of Pacific Symphony events in the month of March, mobile-friendly and with links to tickets. There will be a total of 12 presentations. Chief among them will be concerts previewing the orchestra’s first tour of China in May. The performers and repertoire are the same as on tour. Carl St.Clair leads a program with two orchestral showpieces as bookends, Ravel’s Suite No. 2 from “Daphnis et Chloe” and Mussorgsky’s “Pictures at an Exhibition” (orchestrated by Ravel). 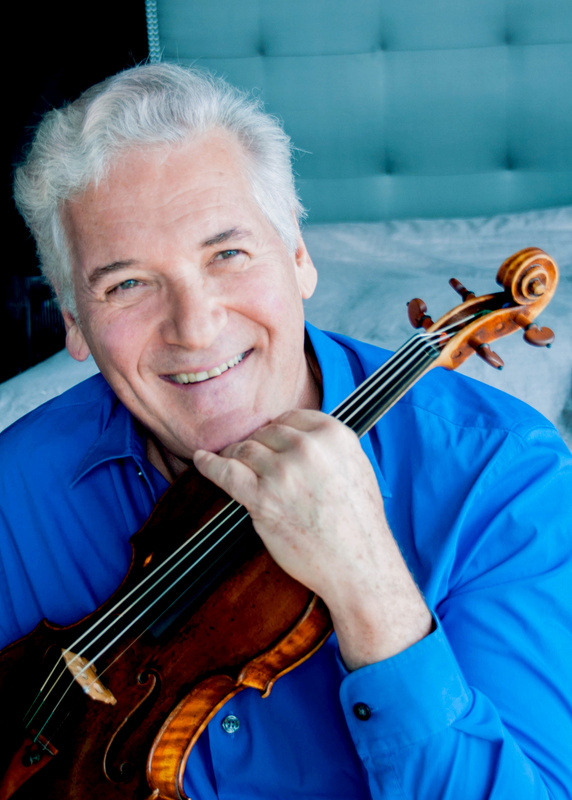 In between, the orchestra welcomes back esteemed violinist Pinchas Zukerman as soloist in Mozart’s Violin Concerto No. 3. The Mussorgsky will be accompanied by striking visual animation created by eleven students from the USC School of Cinematic Arts. Performances are March 15-17 in Segerstrom Concert Hall (tickets here). The concert is repeated, without Ravel’s “Daphnis,” on March 18 in Segerstrom (tickets) and on March 19 in McCallum Theatre for the Performing Arts in Palm Desert (ticket info). Zukerman will also give a masterclass on March 18, working with three students from Orange County. The masterclass will be held in Samueli Theater and the public is welcome. Tickets are $10. The month opens with the third annual Lantern Festival (March 4), a free community event celebrating the return of spring and reunion of the family. A dragon dance, puppet show, Chinese folk dance, lantern making and more are featured. Watch a video of last year’s event. Tickets are free, but required. On March 12, Pacific Symphony Youth Orchestra and conductor Roger Kalia give their own ambitious spring concert featuring Brendan Faegre’s “Analog Intelligence (a 21st Century Dance Suite)” and Mahler’s Symphony No. 1, “Titan.” Admission is free, but tickets are required. Since you liked the last one so much, we thought we’d share another. 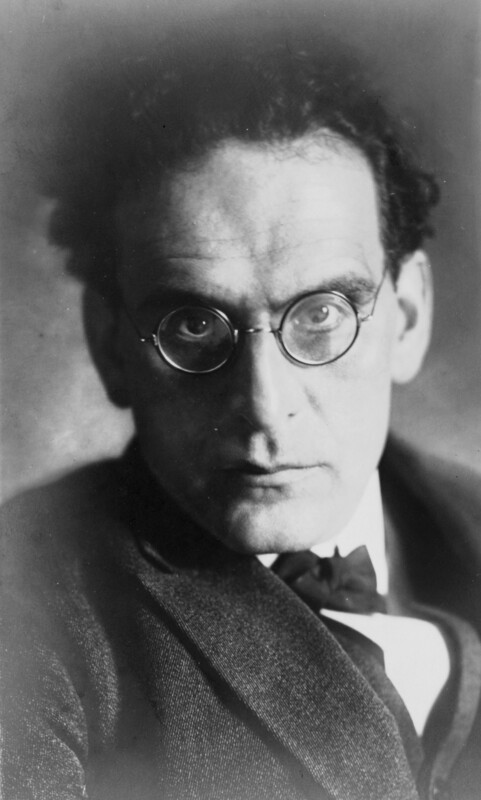 Here’s Otto Klemperer conducting the New Philharmonia Orchestra in Mozart’s Overture to “Cosi fan tutte.” This was recorded in 1971, late in Klemperer’s life. The ensemble is not the tightest, but the tempos are beautifully chosen and the woodwinds wonderfully highlighted. While Bernstein invariably called St.Clair “Cowboy,” St.Clair called Bernstein “Mr. B.” This was St.Clair’s own coinage (taken up by others) and a response to Bernstein’s mock protest one day, his hands around St.Clair’s neck and exclaiming, “Stop calling me Mr. Bernstein!” St.Clair explained to Bernstein that he needed someone in his life to call “Mister,” as a sign of respect, and “unfortunately or fortunately” for Bernstein, he happened to be the one. St.Clair was never going to call him Lenny. And so Mr. B was born. Behind the scenes, Bernstein’s personality was sensitive, childlike and infectious, St.Clair says. There were many who felt protective of him, including St.Clair. During our conversation, St.Clair’s thoughts kept drifting back to Bernstein’s last week at Tanglewood, in August, 1990. St.Clair arrived a day after Bernstein that year and was immediately told that Bernstein was not well and didn’t want to see anyone, but wanted to see him. He was told to go to a rehearsal space where Bernstein was awaiting him. Later that week, Bernstein broke down during a rehearsal. He was preparing for what would turn out to be his last concert, rehearsing the Boston Symphony in Britten’s “Four Sea Interludes” and Beethoven’s Symphony No. 7. All went well. But when he started to rehearse his own work, “Arias and Barcarolles,” in a new version orchestrated by Bright Sheng, things started to go sour. The orchestra was reading, there were misprints, Bernstein didn’t like this and that. “He gets a little fatigued, he can’t breathe, he can’t get air,” St.Clair recalls. “I was there, I kept my eye on him and I saw the frustration kind of mounting. It’s not an easy piece and it was new to everybody.” Finally, Bernstein had had enough. “He just put the baton down and left the stage.” St.Clair and Bernstein’s entourage immediately jumped on stage and followed Bernstein to the green room, where he sat, exhausted, on a couch. Looking for solutions, someone suggested that St.Clair could take over conducting “Arias and Barcarolles.” Together with intermission, that would give Bernstein almost an hour’s break during the concert between the Britten and the Beethoven. “I’ll never forget,” St.Clair says, “he looked over at me, and even as sick as he was and as disappointed as he was, it just shows how quick he was — he looked over at me and in a mock Texas accent said, ‘Cowboy, you got it in ya? You got it in ya?” St.Clair did. The final concert, that Sunday, became a famous occasion, of course, witnesses describing a “gasping” Bernstein struggling to get through it. Deutsche Grammophon issued it as a recording after Bernstein’s death, minus St.Clair’s contribution to the program. In its review of the concert, The New York Times mentioned the young conductor in passing. 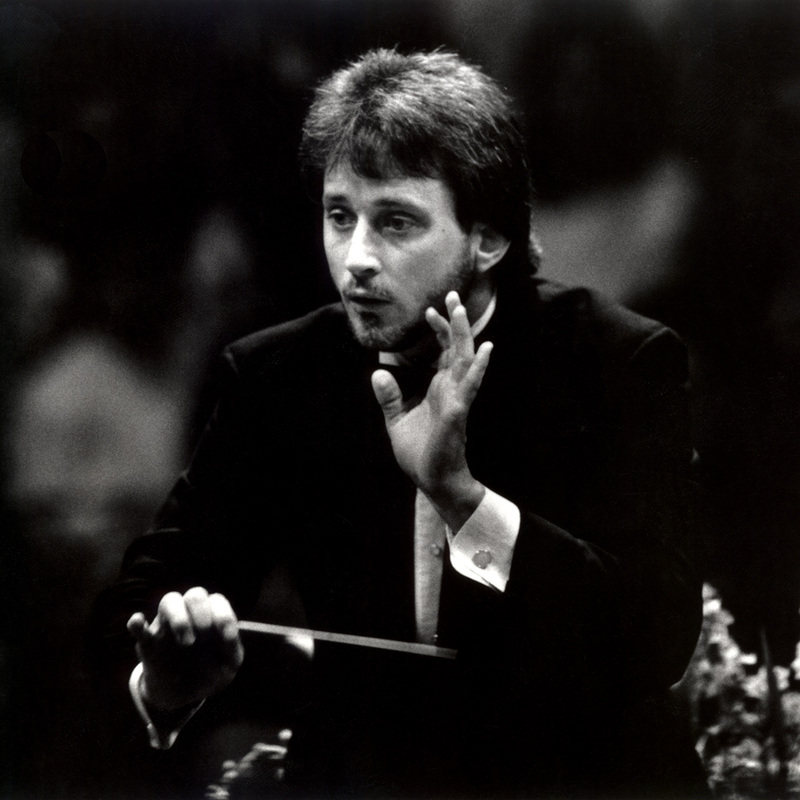 Just a few weeks later, on Oct. 1, 1990, St.Clair assumed the music directorship at Pacific Symphony. One of St.Clair’s fondest memories of Bernstein is back in Vienna, at “The Quiet Place” rehearsals. This particular rehearsal was held upstairs at the Staatsoper, as a ballet company — St.Clair thinks it was the Bolshoi — gave a performance on the main stage. Late in the evening, after the rehearsal had ended, Bernstein, St.Clair and the entourage headed out the stage door, on the way to the Hotel Bristol for dinner with the master. As they emerged, they found a throng of people waiting with flowers. They were waiting for the ballerinas. “It was a big crowd so we kind of gathered around him,” St.Clair says. “Somebody yelled out, ‘There’s Leonard Bernstein!’ And the whole place is looking around and they found him and we huddled around and it starts raining roses, all the flowers just started pouring over us and it’s literally raining roses.” St.Clair and the others quickly whisked Bernstein away. “The poor ballerinas didn’t get their roses that night,” St.Clair says. They were all for Mr. B.
Carl St.Clair was sitting at a table outside a popular cafe in downtown Laguna Beach when we met with him the other day. He had musical scores spread out on the table in front of him, and was marking up one of them for a performance the following weekend. He put them away and then went indoors to grab a cup of coffee before returning to talk. The topic today was Leonard Bernstein, a teacher and mentor of St.Clair’s. The two of us have talked about Bernstein many times over the years, but always in passing and glancing efforts, never in one fell swoop like this. With the arrival of the centennial of Bernstein’s birth, it was time to get some of St.Clair’s Bernstein memories on record. He came loaded for bear. Before a formal question was broached, he pulled out his phone. A stranger had recently sent him a pirated video of a rehearsal at Tanglewood on Saturday, Aug. 18, 1990, with the Boston Symphony and a young, dark-haired St.Clair. The piece being rehearsed was Bernstein’s “Arias and Barcarolles,” which would have its orchestral premiere the next day. Bernstein, who was sitting in the audience during the rehearsal, was too sick to lead it himself, so St.Clair got the call. “I started rehearsing this 35-minute piece in overtime,” St.Clair says. “We were still changing notes, we were still figuring out harmonics.” There was a lot of work to be done, and not much time to do it. The next day, with Bernstein managing to conduct Britten’s “Four Sea Interludes” from “Peter Grimes” and Beethoven’s 7th, and St.Clair conducting “Arias and Barcarolles,” was Bernstein’s last concert. He would formally retire from conducting and die, age 72, less than two months later. St.Clair first met Bernstein in 1985. But when asked about his first meeting, he goes back 13 years to a Friday night when he had come home for the weekend from college. Home was Hochheim, Texas, an unincorporated town in the Southeastern part of the state, population 36. While he was waiting for friends to pick him up and go to a country and western dance, St.Clair turned on his black-and-white TV and began turning channels. For some reason, the educational channel, KLRN, from Austin and San Antonio, was coming in clear that night and St.Clair saw the insignia of the Boston Symphony. It was a broadcast from Tanglewood, Leonard Bernstein leading the BSO in Tchaikovsky’s Symphony No. 5 on the annual Serge Koussevitzky Memorial Concert. St.Clair was struck by the golden tones of the announcer, whom he now imitates listing the particulars of the program. “I’m thinking the guy is speaking a foreign language,” St.Clair says. The musicians of the Boston Symphony impressed him, especially the trumpet player. The Tchaikovsky impressed him, and left him in a daze by the end. But most of all, Bernstein impressed him. “I remember seeing this conductor thinking I’ve never seen anybody move like that or conduct or emote like that.” He had no inkling at the time that he would eventually study with Bernstein and become a close associate and even lead the Boston Symphony itself, with many of these same players still in the group. St.Clair does remember the first time he actually met Bernstein, of course. 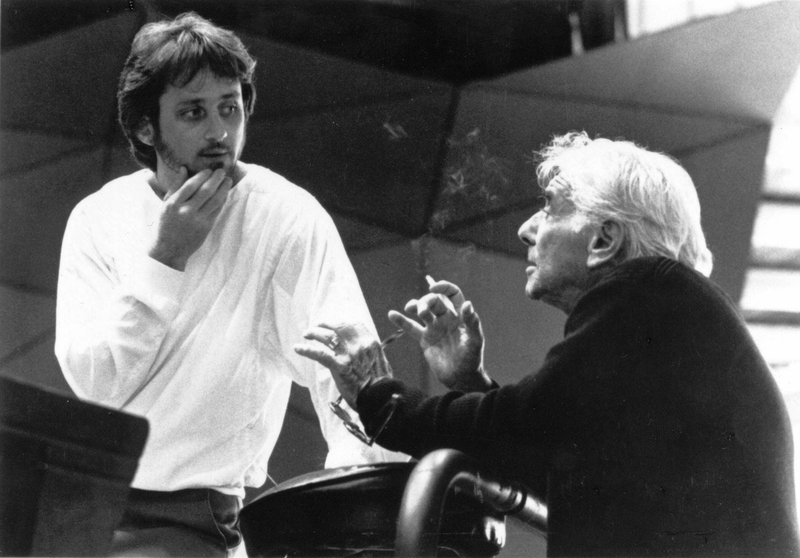 At this time, the summer of 1985, he became a conducting fellow at Tanglewood, studying the art of conducting under the esteemed teacher Gustav Meier, who headed the program there. Bernstein had been a regular at Tanglewood for decades but had been away for a couple years. The conducting students awaited his return within the living room of Seranak, the former home of Koussevitzky on Tanglewood’s grounds. This was where the lessons were held. They saw Bernstein coming up the driveway. “I was very nervous,” St.Clair says. “He comes into the room, and there’s a big double door and we’re all standing in total respect. He greeted Gustav, of course they had known one another. … But almost immediately he said, in this kind of Texas accent, or, in a Bostonian/Texas accent, ‘Where’s that cowboy from Texas? I’ve never met a cowboy from Texas who’s also a conductor.’” “Cowboy,” in fact, became Bernstein’s nickname for St.Clair, used to address him for the next five years. Officially, St.Clair studied with Bernstein for just that one week in 1985. 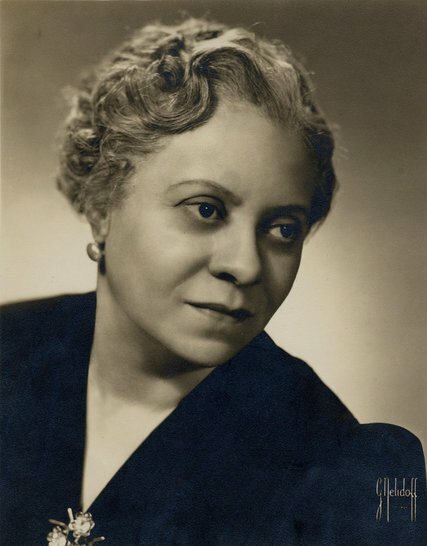 But in 1986, St.Clair became an assistant conductor with the Boston Symphony, and the association continued. Whenever Bernstein came to Tanglewood, the summer home of the Boston Symphony, St.Clair was assigned as his assistant conductor. But he also became part of a small group of young conductors and musicians, a kind of entourage, who hung around and supported the maestro as well as gleaned wisdom from him. “Every second I was with him was a lesson,” St.Clair says. Over the years, there were a lot of seconds. Early in 1986, eager to continue his association with Bernstein and on sabbatical from the University of Michigan, St.Clair traveled to Vienna to observe him rehearse and conduct the revised version of “The Quiet Place” at the Staatsoper. Initially, St.Clair thought he’d try to remain inconspicuous. He didn’t approach Bernstein about the visit, but Harry Kraut, Bernstein’s manager. Kraut gave the go ahead and told St.Clair to meet them in the lobby of the Staatsoper on the day of a rehearsal. At the given time, St.Clair stood against the wall of the lobby, hoping not to be noticed by Bernstein, as his entourage approached. After about an hour, the rehearsal ended. “Cowboy, what are you doing for lunch?,” Bernstein said. St.Clair said he was free. And so, that afternoon, along with conductors Mark Stringer and Eiji Oue, St.Clair sat on a blanket by a lake, picnicking and combing through the score of the “Italian” Symphony. 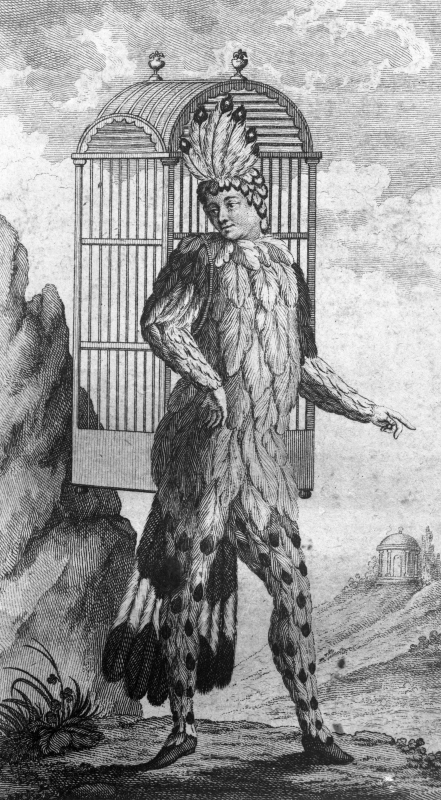 “The Magic Flute” is Mozart’s final opera and one of his last compositions. It premiered in Vienna in September 1791 and Mozart died a mere two months later. Despite being sick, hungry, broke and altogether miserable, Mozart’s music is some of the most joyous and beautiful he ever wrote. The piece is technically termed a “singspiel” — meaning that it combines singing and spoken dialogue – and that means that it’s what we today call a musical. While on the surface “The Magic Flute” and its characters can be considered a bit silly, it is actually an endlessly fascinating work of art. Every one of these is fascinating to research but ultimately one has to tell this story in a way that will speak to modern audiences. We like the idea of approaching this largely as an adult fairy tale but with real characters experiencing real emotions. And one of the great advantages of producing opera with the Pacific Symphony is that the orchestra can be given its rightful place as a character in the piece. It really is perhaps the character of the opera. Mozart’s amazing writing not only has the orchestra supporting the singers’ emotions, but it oftentimes tells us things that words can’t express. And without giving away too many secrets, the beauty of Segerstrom Concert Hall gives a fantastic jumping off point to offer a feast for the eyes. And when all is said and done, there always is – and always will be – Mozart’s music. A beautiful hall; a world-class orchestra, cast and conductor; this opera; Mozart. What a privilege for every one of us — performers and listeners alike — to be a part of this! Here’s one of my favorite recordings of Mozart’s Overture to “The Magic Flute,” with the Philharmonia conducted by Otto Klemperer. It’s stately but never heavy, and finely detailed.